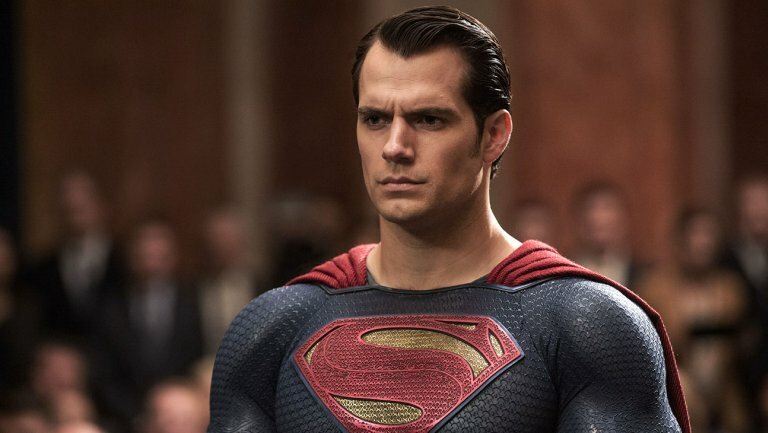 Clark Kent, Superman, Henry Cavil… however you refer to the man with the giant S on his chest, this actor may not be returning to star in the DC movies anymore. According to The Hollywood Reporter, scheduling conflicts arose between Cavil, who has starred in three of the DC movies as Superman. Reportedly, Cavil was in talks to appear as Superman in a cameo role in SHAZAM! but will no longer fulfill this request due to contractual obligations as well as his recent sign-on for upcoming Netflix series THE WITCHER, currently in pre-production. Cavil, who got his start on the big screen in THE COUNT OF MONTE CRISTO with Jim Caviezel, hasn’t made a formal comment on this circulating news. Supposedly, DC plans to focus its energies on a teenage Supergirl which would limit or entirely cut out Superman’s storyline. A studio source said, “Superman is like James Bond, and after a certain run you have to look at new actors.” Is this switch too soon? The first revival of Superman released in 2013 with MAN OF STEEL. Now, a short five years later fans might need to reorient themselves to new DC faces. Ben Affleck who starred as Bruce Wayne in JUSTICE LEAGUE and BATMAN VS. SUPERMAN is also said to not be returning to the superhero franchise. For the DC universe, Gal Gadot will return as Wonder Woman in WONDER WOMAN 1984, which is filming right now. In addition, audiences can look forward to AQUAMAN that is set to release in theaters in December, and a FLASH movie that will release sometime in 2020. Thanks to Superman’s moral character and allegorical comparison’s to Jesus in many ways, multiple DC Movies have been nominated for Movieguide® Awards, including MAN OF STEEL, JUSTICE LEAGUE and WONDER WOMAN, who also holds to a strong moral code. Movies like SHAZAM! and THE FLASH suggest lighter, and even more family-friendly tones, but Warner Bros. also has R-rated properties like BIRDS OF PREY, currently in pre-production, which focuses on female villains from the comic books. Movieguide® hopes DC course corrects towards even broader audience movies that children and families can enjoy together.